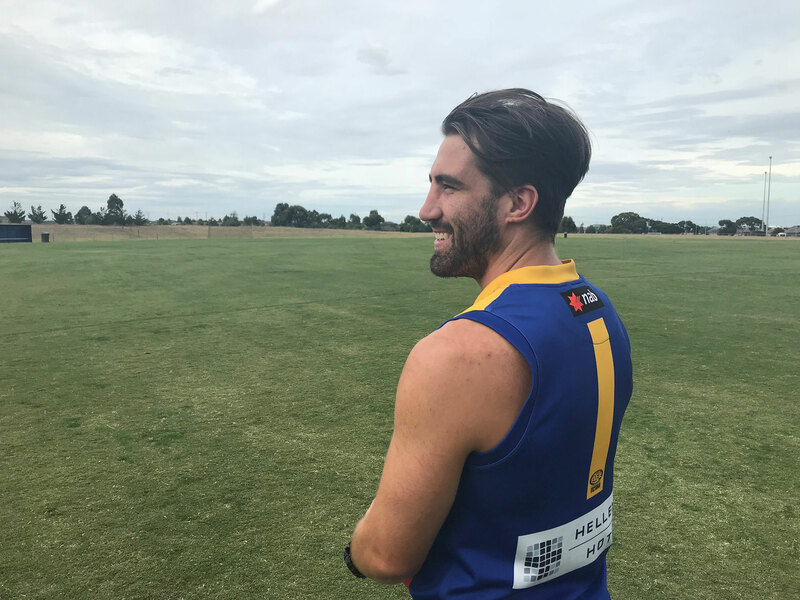 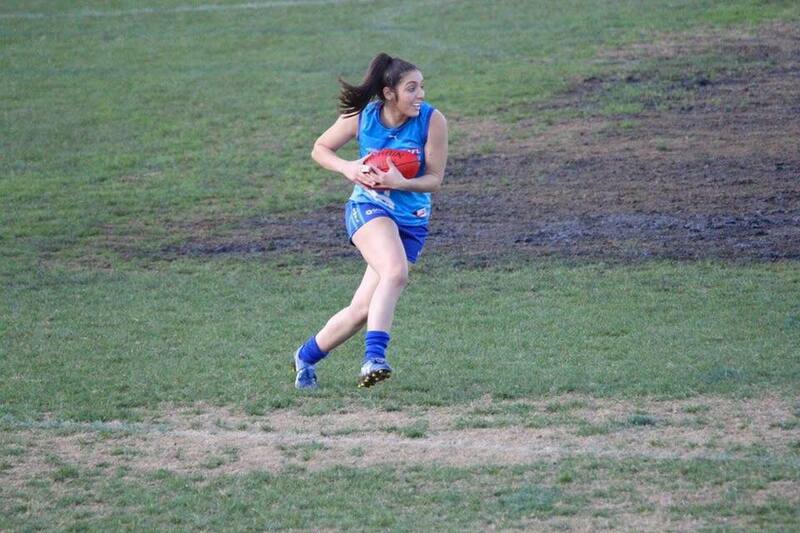 Williamstown Football Club are thrilled to announce the latest player signing for our inaugural VFLW team in Jessica Bartolo. 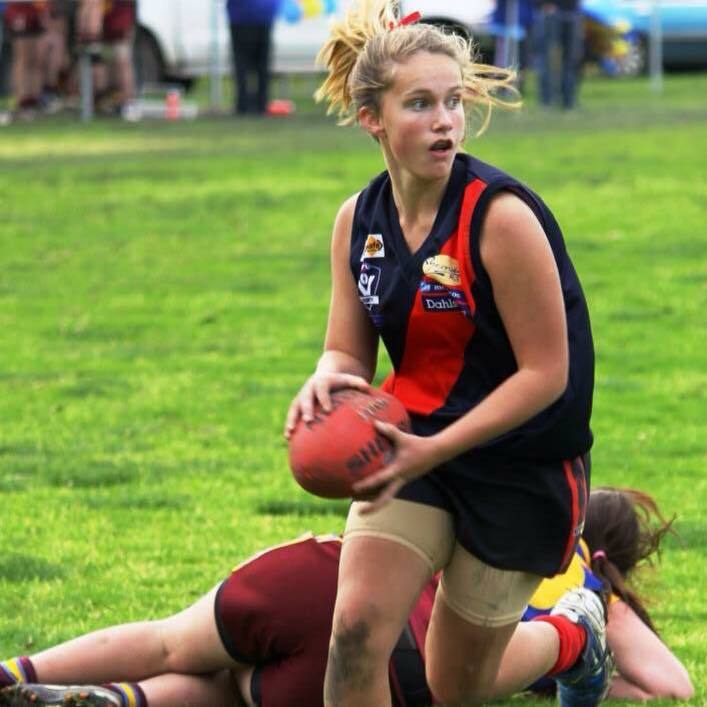 Williamstown Football Club is thrilled to announce Rebecca Dardengo has signed to be part of history in our first VFLW season. 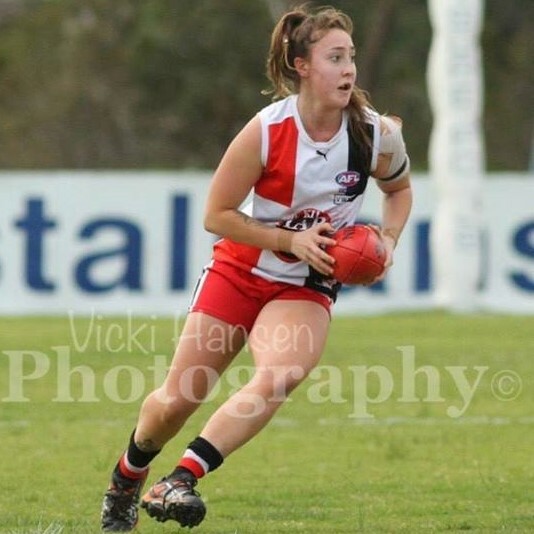 Williamstown Football Club are thrilled to announce Shani Dixon as our newest signing for our inaugural womens season. 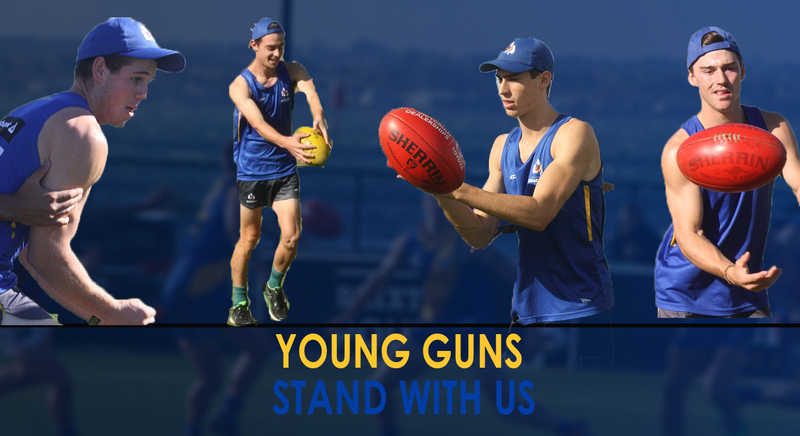 TAC Cup trio Darby Henderson, Cooper Stephens, Nick Richards along with Kallan Dawson from Williamstown CYMS have all committed to the club long term having signed until the end of the 2019 season in the past week. 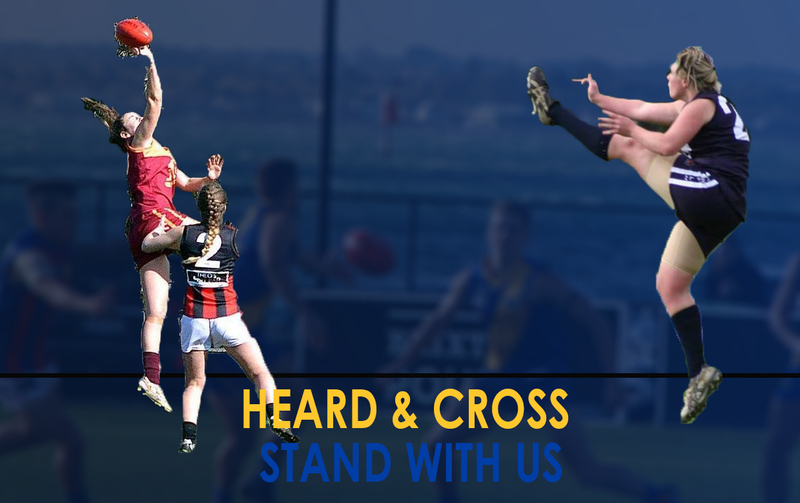 Williamstown Football Club are excited to announce Stacey Cross & Jedda Heard as our two newest signings for our inaugural womens season. 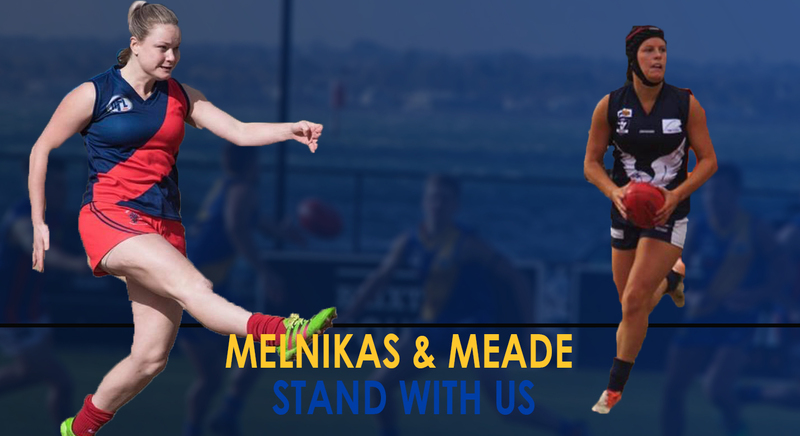 Williamstown Football Club are excited to announce Ashlea Melnikas and Erin Meade as our two newest signings for the 2018 VFLW season.